Host Our Classes At Your School! 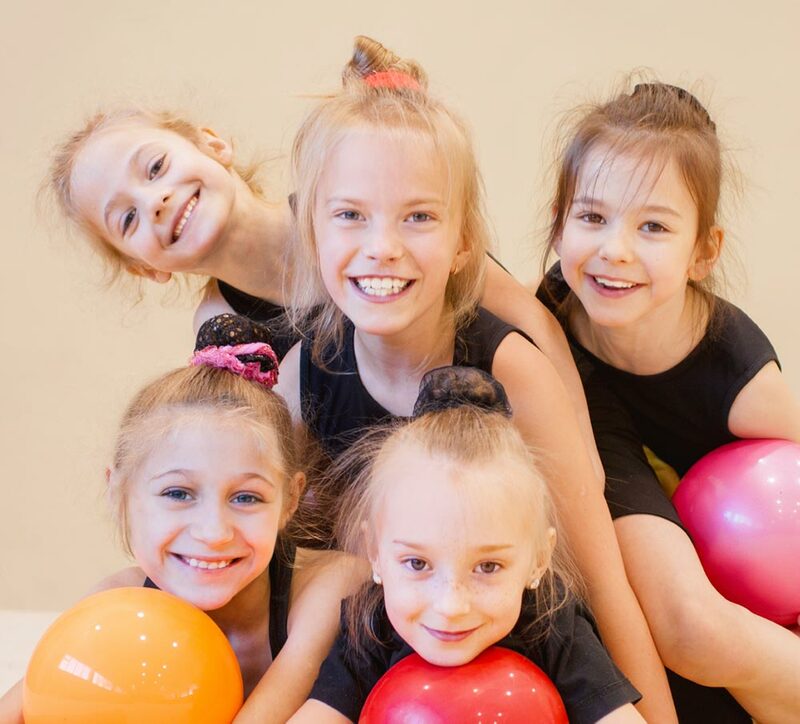 Gymnastics classes for all levels, all ages, across 4 locations in Richmondshire. 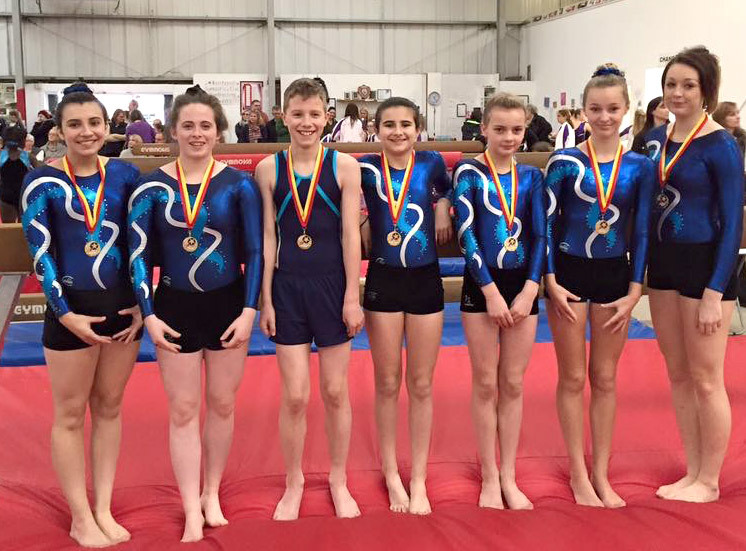 Richmondshire Gymnastics Club is registered with British Gymnastics, and all coaches are qualified and CRB checked by British Gymnastics. The club has adopted the British Gymnastics policies for Child Protection, Health, Safety and Welfare, and Equity and all officials, coaches, members and parents must adhere to these policies. The club is committed to safeguarding all participants and has a trained welfare officer to deal with any child protection / poor practice issues that may arise. The club achieved ‘GYMMARK’ for excellent quality and performance in 2009. We care about the parents too. So we've made it easy for you to get the information you need on our 'For Parents' page.